The high school kids in Aaron Davis' construction tech class are busy helping build a two-bedroom, two-bathroom house that's likely to be snapped up quickly in the Rochester area's fast moving real estate market. The same can also be said for Davis' students. Market forces can't wait for them to graduate. A recent state survey found nearly 500 construction positions available in southeastern Minnesota with some 8,000 total jobs open in a region with a minuscule 2.4 percent unemployment rate. "We get a lot of requests from contractors: 'Who have you got? Do you have kids who are ready to come out?'" said Davis, a teacher at Kasson-Mantorville High School about 20 minutes west of Rochester. Area businesses are begging for skilled trade and service workers to help build the city's present as well as its future. With the downtown Destination Medical Center project expected to add 30,000 more jobs in Rochester over the next 20 years, the problem is likely to get much worse. As urban dilemmas go, it's not bad. But that doesn't make the solutions any easier. • Nov. 2015 Will millennials dig Rochester's ambitious downtown plan? "In order to be counted as a job, there has to be someone there to fill it," said state labor market economist Steve Hine. The region's adding only 600 workers a year, fewer than half of what it needs, which means Rochester will have to attract employees by essentially outbidding other cities, he added. While pay rates are slowly creeping up again since the Great Recession, the most desperate sectors, including construction, retail and hospitality will have to pay more, he said. 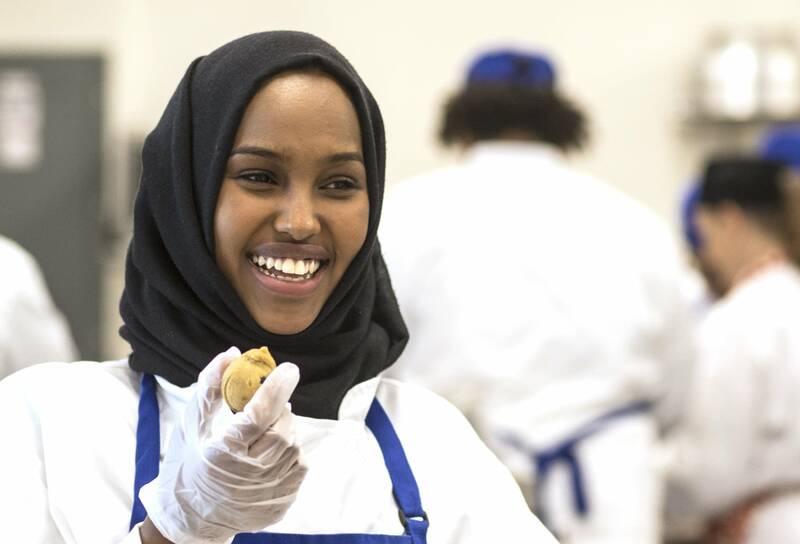 "That just kind of raises the bar on efforts like DMC here to not only match but exceed those wage increase if they're going to be successful in attracting people from the Twin Cities or other parts of the Minnesota or outstate," he added. Given the challenges recruiting workers from outside Rochester, Hine says local programs that cultivate younger employees are critical to the mission as long as those newly minted workers stay local — and that's far from guaranteed. 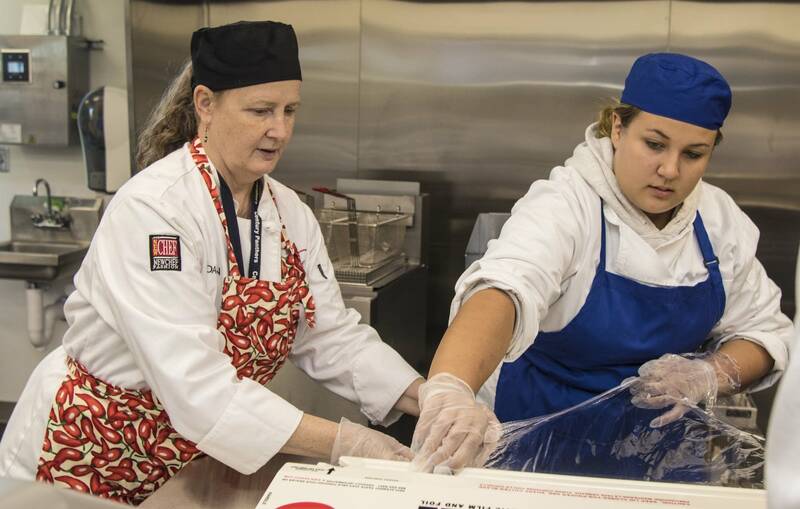 "I enjoy it ... really enjoy it," said Jason Koster as he spooned cookie dough onto a baking sheet during a recent class for high school students learning the hospitality business. 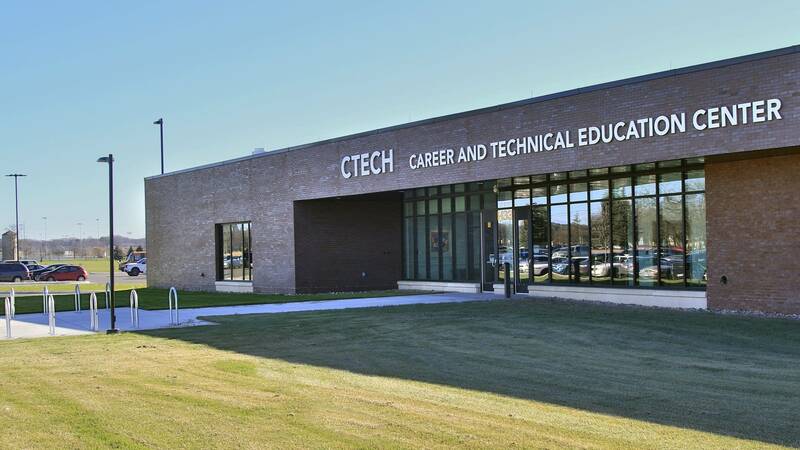 He said he doesn't mind the relatively low pay most entry-level kitchen jobs offer and that CTECH is giving him the foundation to be an attractive job candidate and move up the industry ranks quickly. Koster, however, plans to leave Rochester for St. Cloud, Minn., next year. The cooking school he will attend there offers the curriculum he wants at a better price than he can find at home. He said he may return to Rochester someday, but acknowledged the city will also be competing with his dream of owning a restaurant in the South Pacific. "When DMC gets finished, there will be a lot of jobs," he said. "Some of the stuff that I've been studying will be some of those jobs in the future. So, maybe."